It has been an excellent season for Fortuna Düsseldorf. 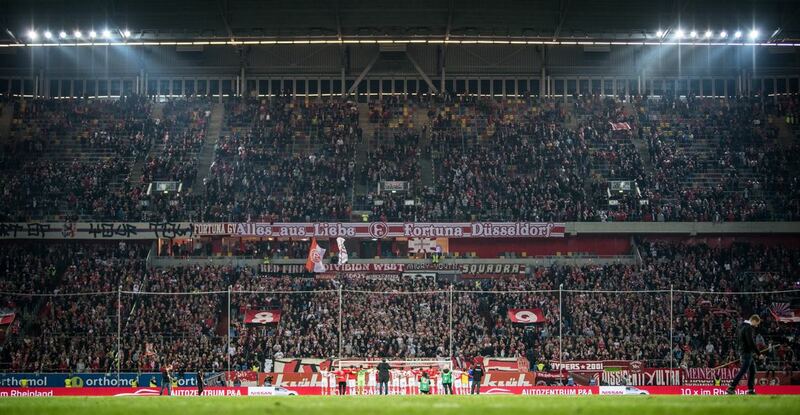 Widely tipped to be among the two teams to go down directly to Bundesliga 2 after matchday 34 Fortuna Düsseldorf can secure their spot in the Bundesliga this matchday with a win over Bayern München. After all, no team with 40 points has ever been relegated from the Bundesliga. Fortuna currently have 37 points after just 28 games, enough for tenth place in the standings. “We will, however, remain the club with the smallest financial potential,” head coach Friedhelm Funkel observed this week. 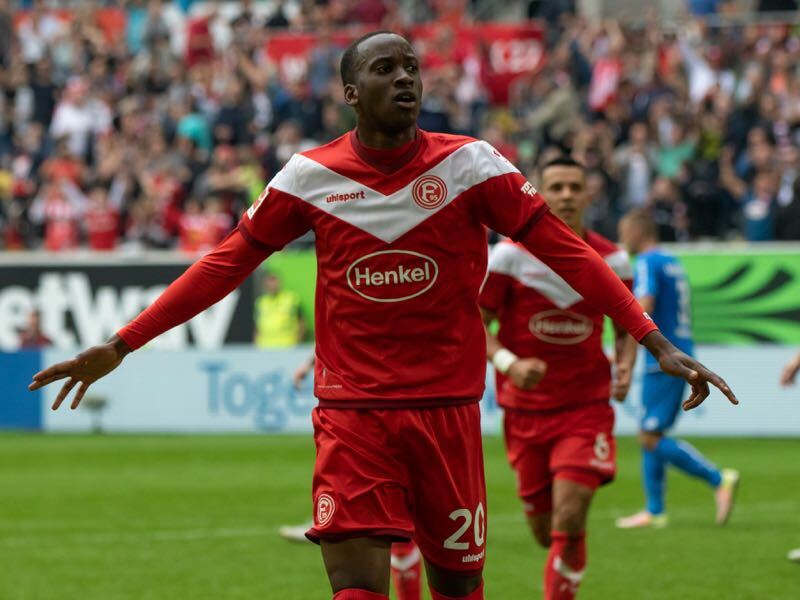 Hence, even with Bundesliga football ensured Fortuna Düsseldorf would have to look for bargain buys to stay in the league next season, especially as the likes of Dodi Lukebakio, Benito Raman and Kevin Stöger have caught the interest of other Bundesliga sides. That, however, does not mean that Düsseldorf will not be competitive next season. “There are always interesting loan deals available towards the end of a transfer window,” sporting director Lutz Pfannenstiehl said this week. Hence, more of the same for Fortuna for next year. But Fortuna fans should be optimistic, after all, the very same strategy led to a squad that this season managed to take off points from Borussia Dortmund at home (2-1) and also collected one points after a 3-3 draw against Bayern at the Allianz Arena. It is for that reason that Niko Kovač has been somewhat wary about his side’s prospects against Fortuna Düsseldorf despite trashing Borussia Dortmund 5-0 last Saturday. “Düsseldorf will be a completely different opponent than Dortmund. Dortmund wanted to play football; it will be different against Fortuna. We must not underestimate them. We play away at a sold-out stadium. It’s going to be a tough fight,” Kovač said on Friday. “We focus on ourselves not Dortmund. We have six games remaining, if we win them all, we will be champions. Then BVB can do what they want,” he added. Kovač, in general, seemed a bit irritated this week following the debate about his person. “I don’t want to comment on any statement. I only concentrate on football and won’t add my mustard to every little thing,” the Bayern head coach said after CEO Karl-Heinz Rummenigge refused to give him a job guarantee. Kovač, it appears, has become somewhat of the central point of a major discussion between CEO Rummenigge and all-powerful President Uli Hoeneß. Hoeneß supports Kovač no matter what happens at the end of the season, meanwhile, Rummenigge is not so sure whether the Berlin-born Croatian is the right man for the job. It is, however, not Kovač’s only battleground at the moment. During the week Kingsley Coman and Robert Lewandowski were involved in an altercation with each other during a secret training session at the Säbener Str. While secret, unfortunately, the German paper Bild got their hands on the story anyhow. “I talked to them after training. Both have apologised and they regret their behavior. There will be no fines, the matter is now settled. In training, emotions are there,” Kovač said. Finally, in terms of personal Bayern are almost complete. Canadian Alphonso Davies has returned from a knee injury and Corentin Tolisso has trained with the squad this week. Also back on the field was Arjen Robben, who trained individually for 40 minutes in his last attempt to regain fitness and play at least one more time for Bayern this season. Overall, Bayern paint a bit of a convoluted picture despite the triumphal victory over Dortmund. In the driver’s seat, the championship is now Bayern’s to lose but at the same time, there is still a sense that things could once again implode for the Rekordmeister. Dodi Lukebakio made history in the return leg. The Belgian forward scored three goals against Bayern München, including the last minute equaliser and helped his side to collect an unlikely point in the Allianz Arena. “He is the biggest talent I have ever seen at Fortuna,” teammate Oliver Fink told the media earlier this week. Overall, Lukebakio has scored eight goals and four assists this season. Seven of his eight goals, however, came in the first half of the season. Instead, the 21-year-old has produced four assists and has improved significantly in his defensive work. Whether he will play for Fortuna next season is doubtful, however. Owned by FC Watford Lukebakio would cost in the region of €15 million and is likely to move on to one of Europe’s top clubs next summer. Serge Gnabry has become a star at Bayern and the German national team. 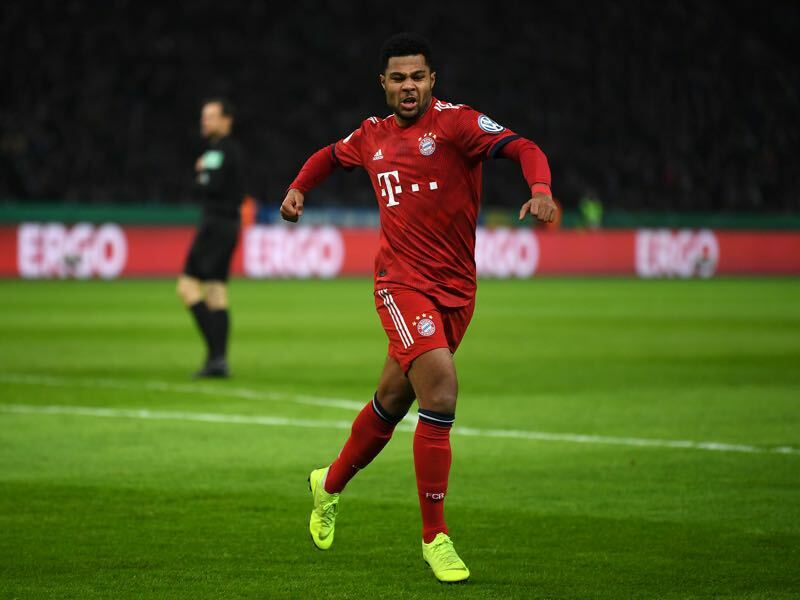 In 24 games this season Gnabry has scored eight goals and six assists and, most importantly, was brilliant for Bayern against Dortmund one week ago. As a result, the 23-year-old has also become a key player in Germany’s national team where he has scored five goals in six games already. It is overall a breakout season for the winger, and at the moment only the sky seems to be the limit. 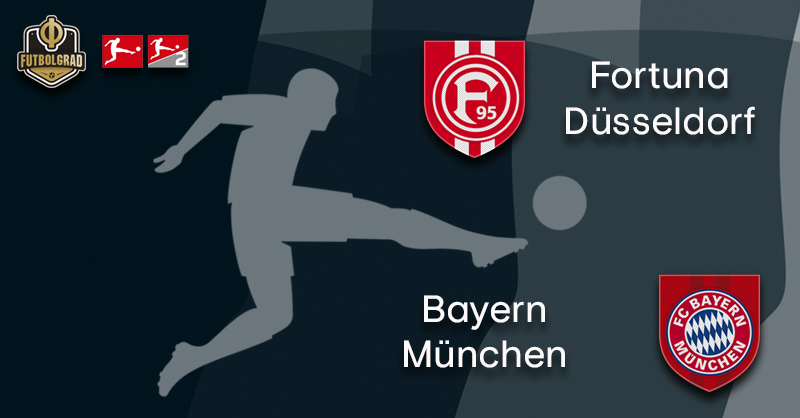 For the first time since 1985/86 Fortuna Düsseldorf could take points off Bayern in the Hinrunde and Rückrunde — back then Fortuna won both games. In Düsseldorf’s squad, only Dodi Lukebakio and André Hoffmann have scored against Bayern. Lukebakio scored three times in the return match. Meanwhile, Hoffmann scored the only goal in Hannover’s 1-6 defeat against Bayern on April 20, 2013. Düsseldorf’s home record against Bayern: W7 D4 L12.